A bright and healthy smile begins with a healthy mouth – and a healthy attitude toward dental care. Here at Concept Dental, we’re committed to providing each patient with exceptional service and premium dental care. 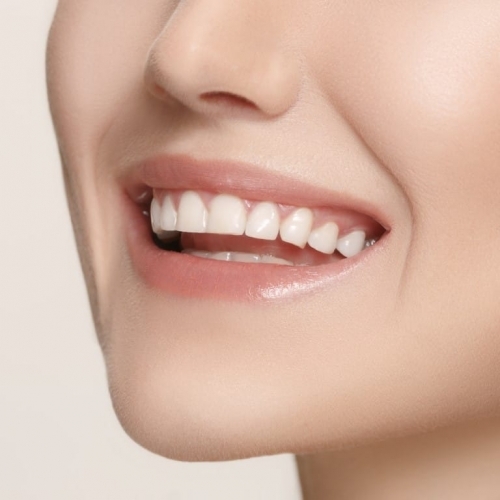 Every smile is different, that’s why we offer individualized treatment plans to address your particular dental concerns. 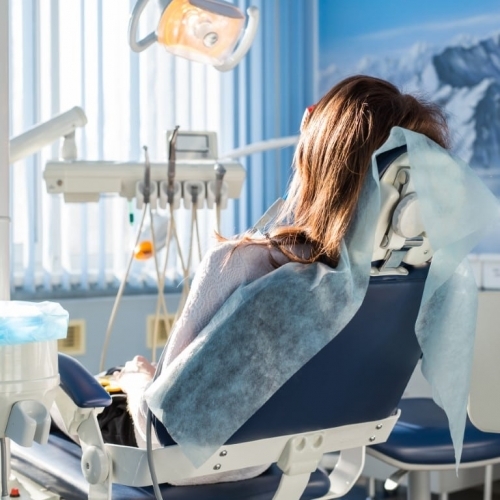 Basic dentistry to restorative therapies, our patients benefit from modern technology and comprehensive services delivered by a highly-trained, patient-focused team of dental professionals. We’re your partner in the quest for optimal dental health, and together, we’ll help you discover the bright, healthy smile you want and deserve. 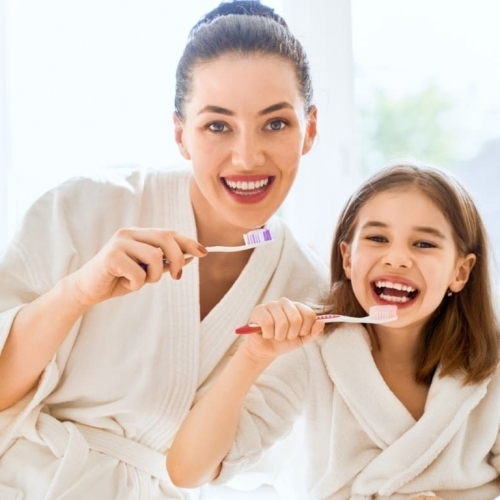 Exceptional, professional dental care for every member of the family. 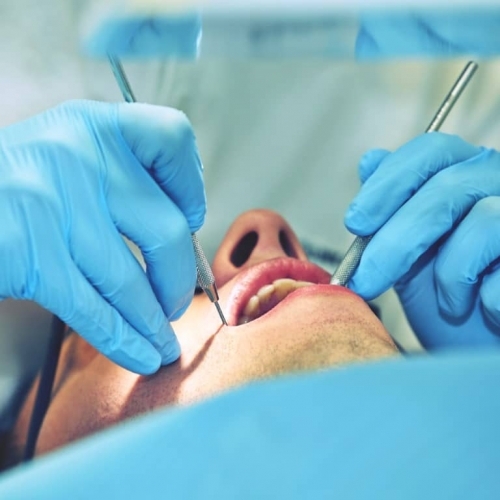 Relax – sedation dentistry can make any dental procedure stress-free. 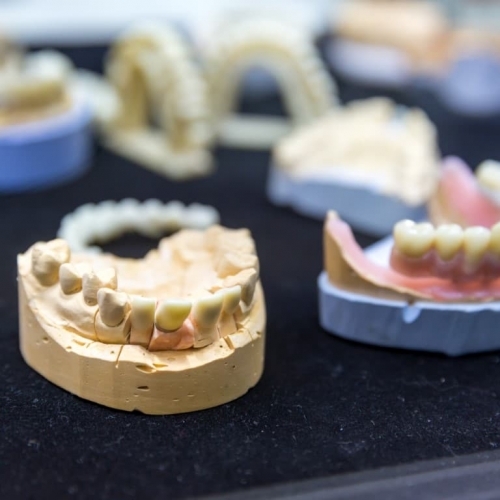 Dental emergencies are dealt with promptly and compassionately. Incredible detail, greater control and spectacular results. A perfect smile and new, confident outlook on life. Are they real or implants? Only your dental professional knows for certain. 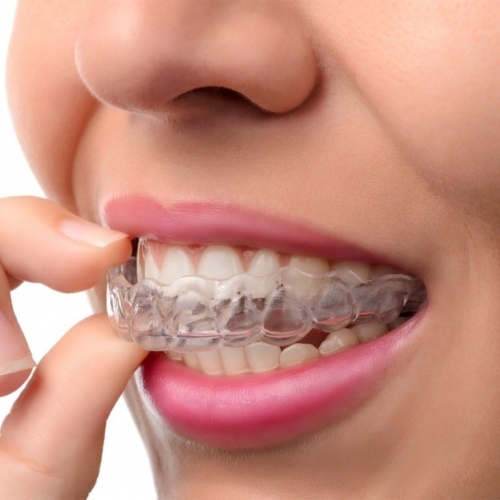 New technology, enhanced predictability and a perfect smile, every time. 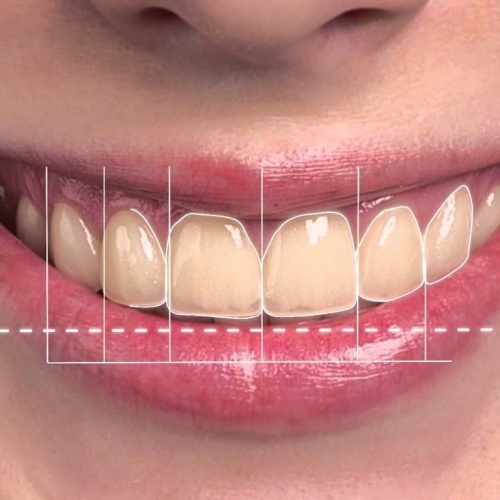 The virtually invisible, truly remarkable approach to healthy, straight teeth. I didn’t see a dentist for 6 + years because I had a horrible experience with the hygienist and have been afraid since. Bailey calmed my fears and was gentle and used magic hands and extensive knowledge to clean my teeth. I saw Dr Gidda who was also kind and calming. I have since referred 4 people to concept dental and specifically Bailey. Thank you Bailey! We had such a positive experience at Concept this month with my young daughter. She saw Dr. Gidda and he was wonderful with her. She even asked to go back to the dentist the next day so I highly recommend him. Very welcoming space. I had such a great experience at Concept Dental. Within a week, I went for a cleaning and a whitening. The staff is very friendly and welcoming to the place. I’d suggest for anyone to go because it’s the best experience I’ve had at a dental office. The staff takes time to make you feel comfortable and will explain what they’re doing and what they’re using. The staff at concept dental goes above and beyond to make sure everyone is happy. They gave me a tour, explained all the machines and what they did. Made me feel comfortable. Overall friendly staff. Highly recommend this place. I was a new patient and they even wrote "welcome to the family Chantelle" felt very nice. Got my wisdom tooth removal done through Concept, they were awesome from start to finish! They go beyond being just a clinic and they are genuinely happy and willing to help and make sure you feel comfortable with everything. 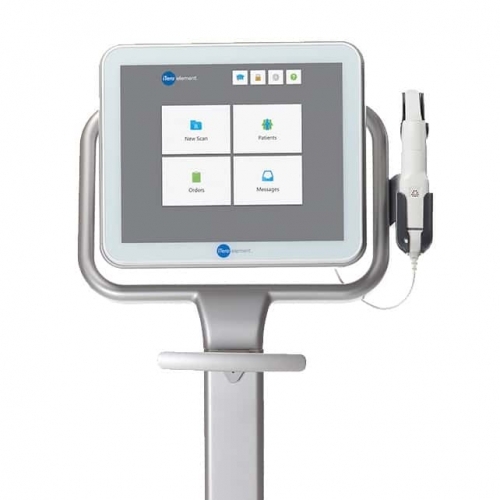 I hate going to the dentist but Concept makes it easier and less nerve wracking. I love them! Completely switched over to them for all my dental work. I liked my first visit to Concept dental. Reception was friendly and helpful. Doctor Patal was professional, knowledgeable and took time to listen to my concerns and questions. I plan to come back and possibly stay with this dental office. I recommend this office. Read more Amazing Reviews on Google!